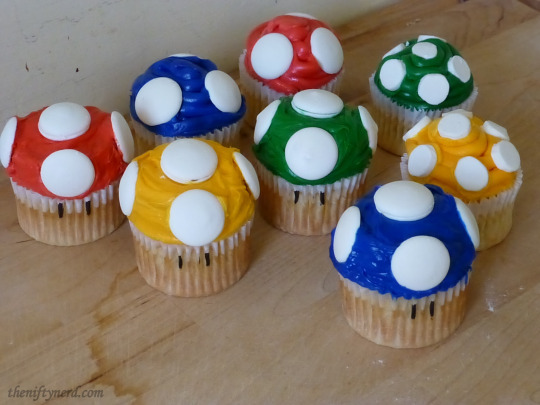 Wouldn’t it be cute to make a cupcake out of a mushroom? Like a giant mushroom cap and you couple put sprinkles on top and frosting. I don’t know what the bottom part of the cupcake would be. It would be so cute!! LOOK!! 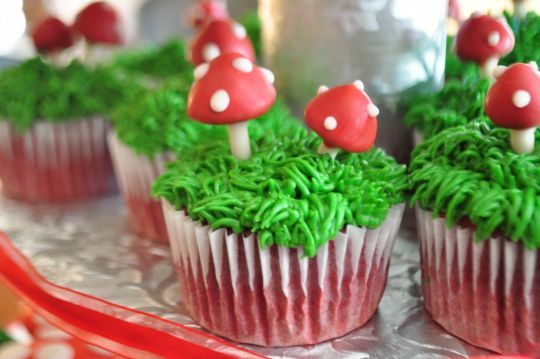 I’m not the only one who thought mushroom cupcakes would be cute. 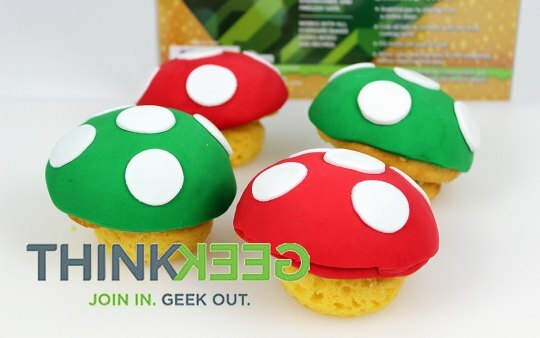 But they didn’t make them out of real mushrooms. But they’re still cute!